Note: This article was updated to reflect information from industry sources regarding the CareerBuilder sales price. A Canadian pension fund and private equity firm Apollo Global Management announced today they are buying a majority share of CareerBuilder. The price was not disclosed, but various calculations put the cash value between $600 million and $654 million, though industry sources placed the pricetag at $500 million. The current owners — TEGNA and Tribune Media Company, both of which are TV and digital publishers, and newspaper and online publisher McClatchy — which collectively own 100% of CareerBuilder, will retain about 24.3% when the deal closes, sometime in the 3rd quarter of the year. TEGNA, the majority owner with 53 percent of CareerBuilder, will receive $250 million for selling 40.5 percent. Tribune, which has a 32 percent share, will get $157 million for giving up 24 percent. McClatchy, which owns 15 percent, will get $68 million for selling 11.2 percent. Calculating the sales price from the various cash amounts each company reported yields an aggregate sales price of $627.5 million. Individual calculations yield three different prices, all within several million of the aggregate amount. However, an industry source familiar with the terms of the deal said CareerBuilder was valued at $500 million. 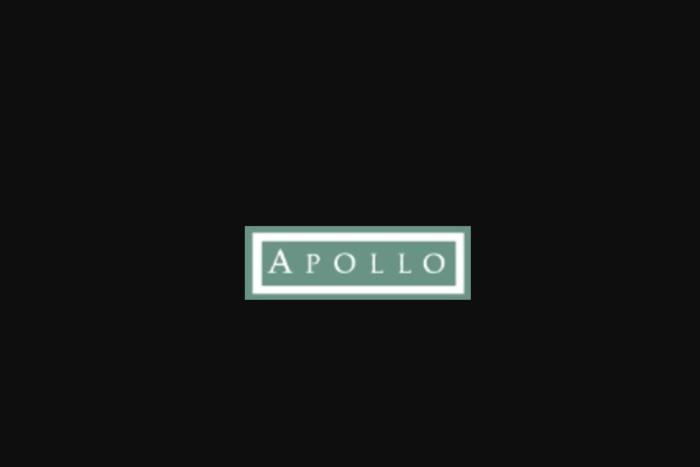 Apollo is one of the largest alternative asset firms in the U.S. It has some $197 billion in assets under management. The Ontario Teachers’ Pension Plan Board is similarly large, with assets of $175.6 billion as of the end of 2016. Apollo, the lead investor in the CareerBuilder deal, has a number of well-known companies in its portfolio including Hostess Snacks, Norwegian Cruise Lines, Rackspace, and Caesar’s Entertainment. Via emails sent to Apollo, we asked why the firm decided to invest in CareerBuilder, but haven’t yet had a response. However, CareerBuilder would certainly fall under the first strategy. When it was put on the market last fall, majority owner TEGNA said the company would benefit by being a separate entity, and not one part of a broadcast corporation. Still best known as a job board, CareerBuilder has pushed hard to diversify into HR services over the last several years. Yet, despite making several acquisitions and developing a SaaS platform, CareerBuilder has struggled to gain share in a crowded HR field. Its ATS was ranked fourteenth among 99 systems with a 1.62 percent market share by Ongig. Hurt by continuing slides in its job postings and resume business, CareerBuilder’s revenue declined 1 percent year over year in the first quarter, TEGNA reported. “CareerBuilder is a global leader in human capital solutions, and we are excited to work with the company in the next phase of its growth and development.